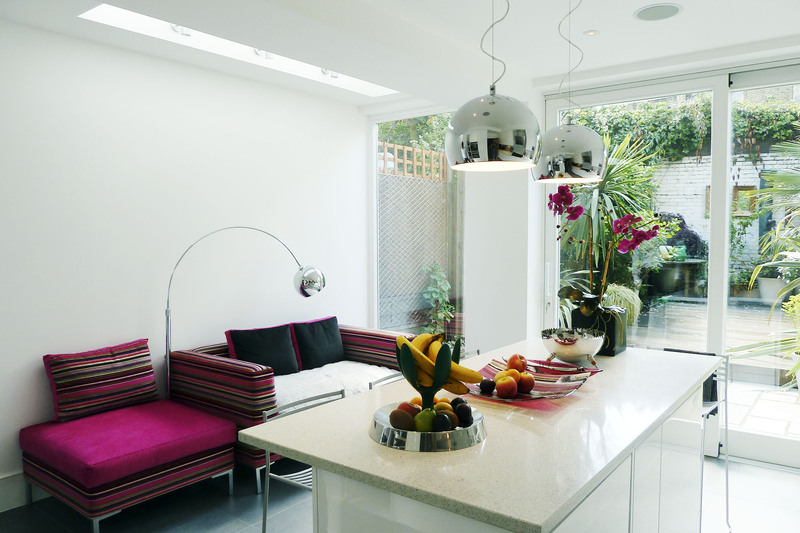 This Victorian terraced house in a Clapham conservation area was in need of complete remodelling, additional light and more family living space. 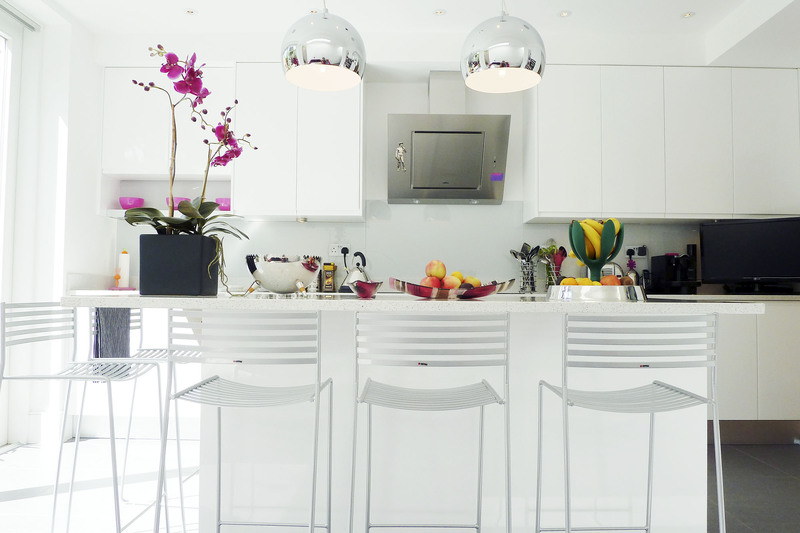 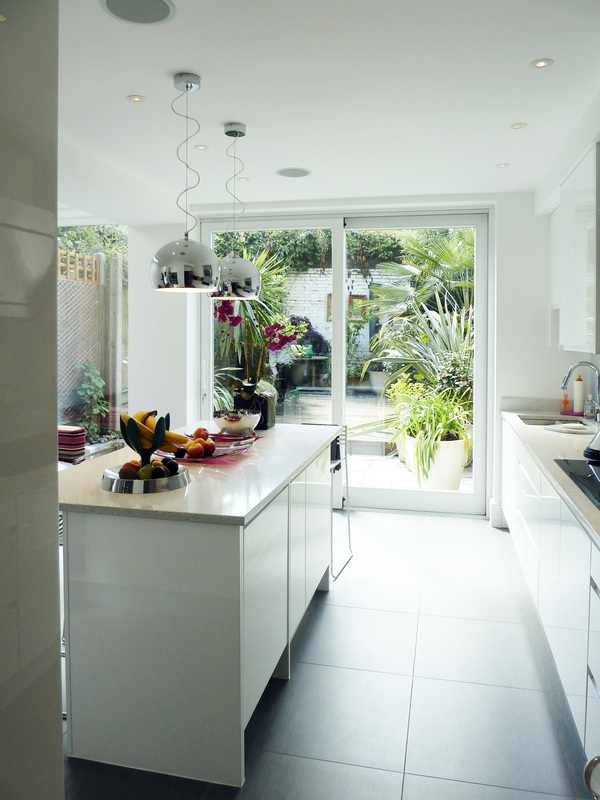 We reorganised the rooms and built a single storey side extension on the ground floor to create a contemporary and sunny new kitchen, complete with integrated appliances, furniture and a big breakfast bar in the centre for seating. 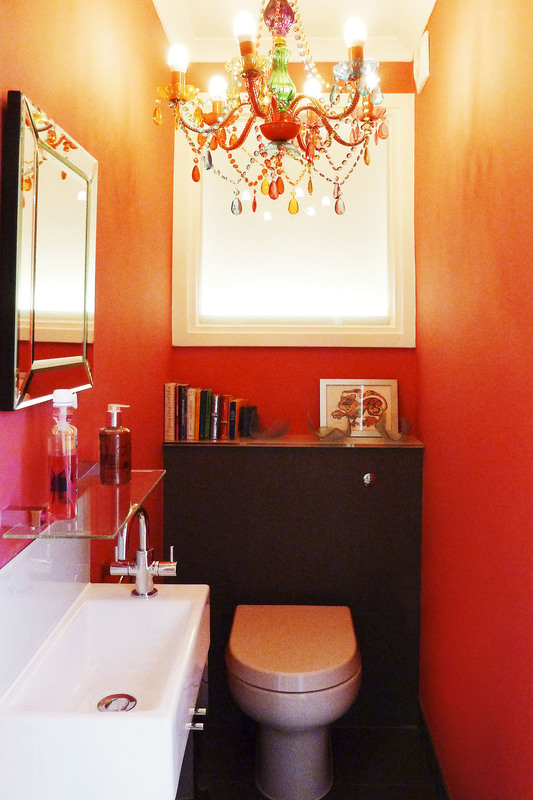 The client loves pink so we created a new ground floor cloakroom painted in the most vibrant shade possible. 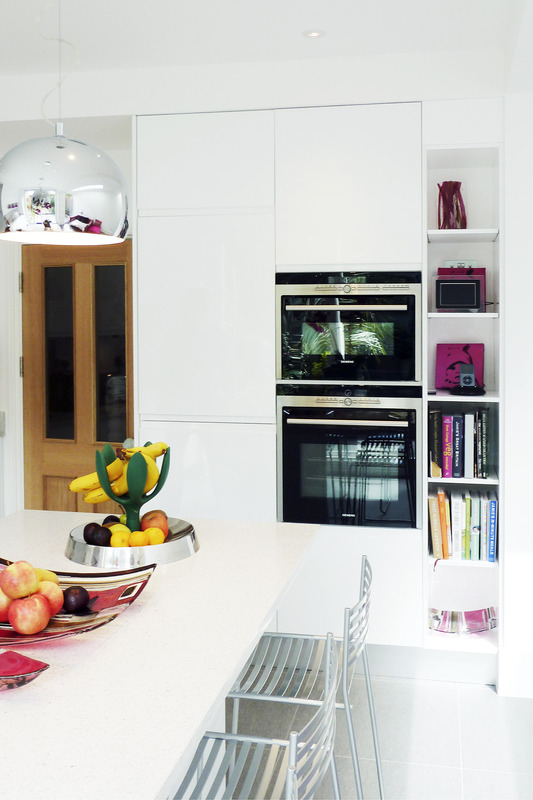 We also extended the cellar in width and height to create a useful utility room. 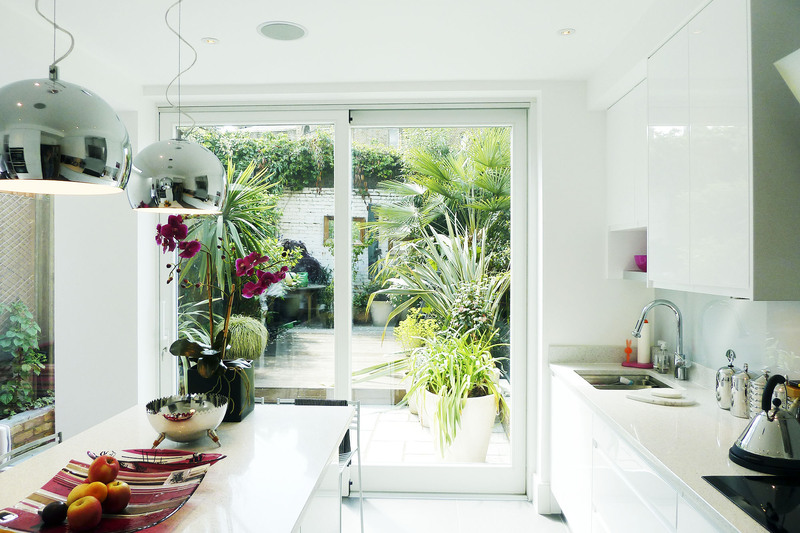 The garden was designed in a romantic style with lots of pots and planters to juxtapose the crisp lines of the modern extension.